My kids are big rock collectors. They are bringing rocks home from places all the time. They also find a lot in our yard to collect. We live in the Rocky Mountains, so there are more than enough rock sot spare here! Since we love rocks so much, I thought it would be appropriate this moth to share some fun things to help kids learn to identify rocks. While my kids love collecting them, we have not learned to identify the different kinds of rocks very much in our homeschool. But we are starting to and it has been fun! Today is the Poppins Book Nook and the theme is The Great Outdoors. The book I chose to focus on this month is Let’s Go Rock Collecting by Roma Gans and illustrated by Holly Keller. This is a Reading Rainbow book as well as a Let’s Read and Find Out Science book. I love using both of these lists when looking for quality books for my kids. I love this book because it is fun and informational at the same time. Kids enjoy reading them, but they are also learning as they do. Let’s Go Rock Collecting talks about the three different types of rocks and how they were formed: Igneous, Sedimentary, and Metamorphic. It shows great pictures and gives lots of examples to help kids understand. 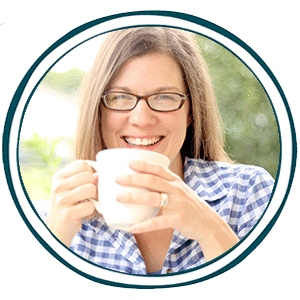 It also talks about collecting rocks and how to take care of your collection. My kids like that part because we are always trying to figure out what to do with their collections. 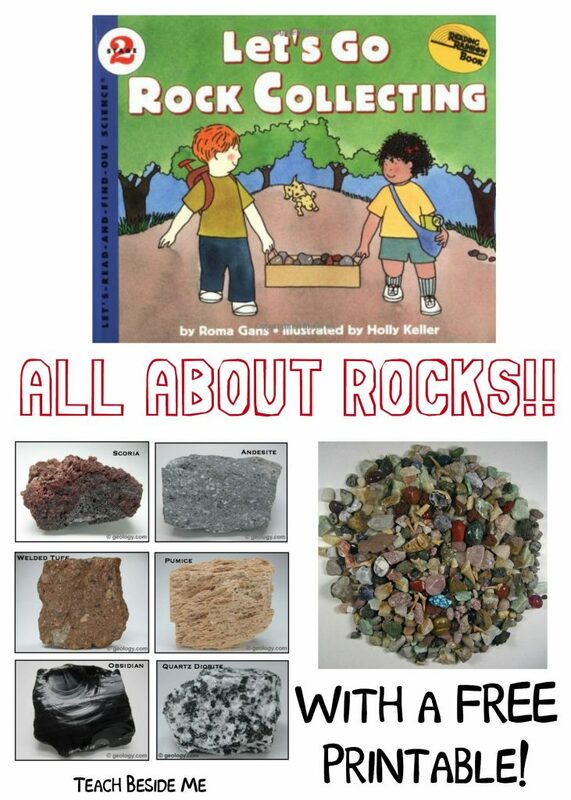 This book is a great beginner book for kids who want to learn more about rocks. I have a fun Rocks and Minerals Collection kit that I found on Amazon to help my kids learn even more about rocks. It came with over 150 pieces and 30 different types of ricks and minerals to identify. There is an identification chart to help kids learn them and sort them. It’s an awesome way to really learn to identify rocks with kids!! My kids have been having so much fun with it. Geology.com is a wealth of information on different types of rocks and how they are formed. 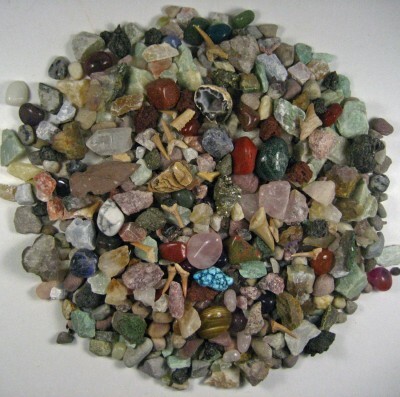 I used their images to create a rock sorting activity for kids. 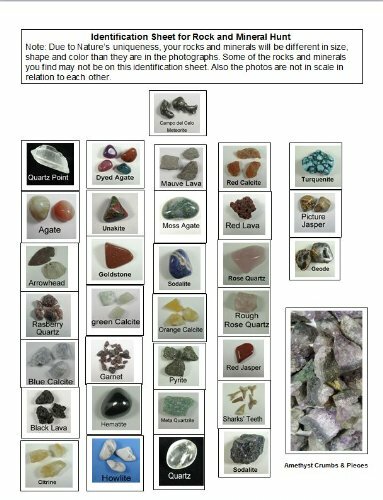 It has pictures and names of the different types of rocks, then there is a sorting page to help kids sort the rocks by type. If you visit the Geology website, you can learn more about each rock and how it is formed. If you don’t have different types of rocks available, this is a great way to still be able to learn about them. Learn to identify rocks with your kids. 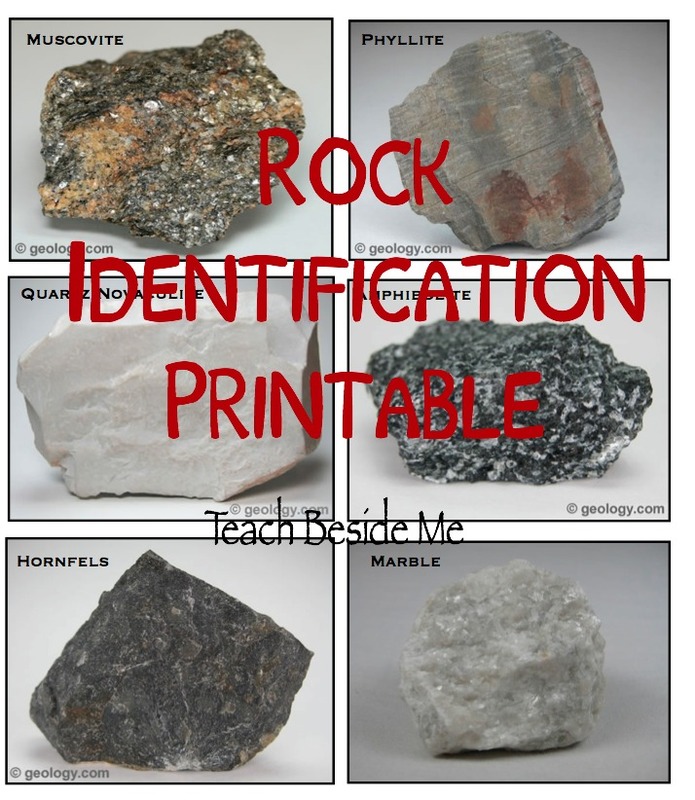 Download a copy of the Rock Identification Activity for Kids! Also, if your kids love to learn with music like mine do, check out this FREE science song about Rocks & Minerals. We love it! Want another fun rock activity? 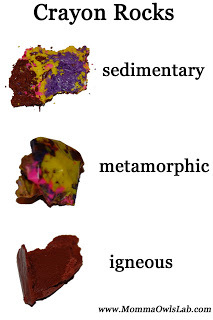 I LOVE this Crayon Rock experiment from Momma Owl’s Lab.